Cat health and grooming. Cat supplies to help keep your feline healthy and happy. A range of cat health and grooming products to help maintain cat health. Cat health and grooming products to help keep your feline healthy and looking great! 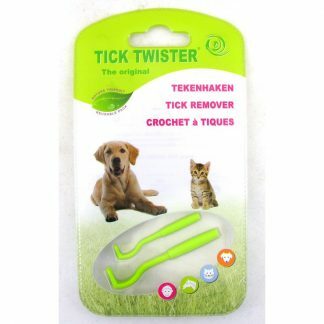 Includes care for their teeth and the removal of ticks. 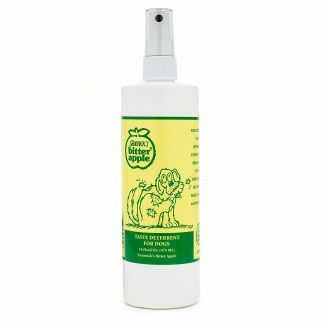 Bitter Apple spray can be used to deter any unwanted licking.